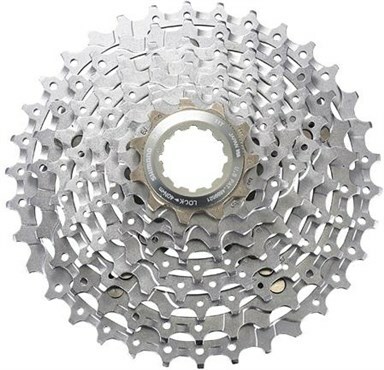 The Shimano XT 9 Speed Cassette M770 is a performance component which is lightweight and heavy duty. 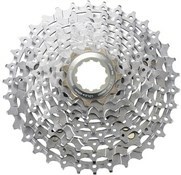 Choose from a range of chainring sizes to tailor your ride. Faultless shifting, slick & quiet. Use with a good chain. KMC is my preferred partner and use a good lube squirt for superb shifting and a long life span.